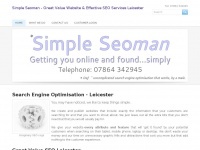 Professional, Search Engine Optimisation - SEO & Internet Marketing company in Lincoln. 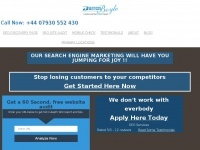 Call: 0203 589 4881 today for a free consultation and quote. 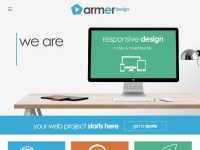 We design and build custom websites for small to medium businesses from our office in Hampshire, UK. 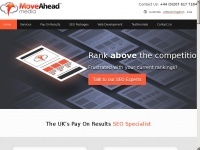 Our bespoke websites are clean, responsive, intuitive and fast - with great SEO scores. 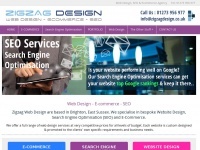 Easy to navigate and you can easily update your website with our ..
Zigzag Web Design, Brighton, East Sussex. 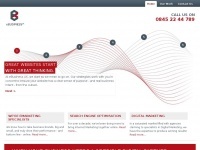 We specialise in web design, SEO Search Engine Optimisation and Ecommerce. 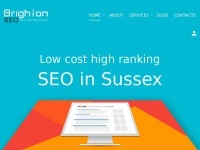 Our web site services include custom web design, website maintenance, graphic design, search engine promotion, website marketing and ..
Boost sales in a cost-efficient manner with the competitive and fixed cost SEO services giving business analysis, website and off page optimisation and more. 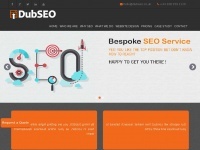 SEO Agency London - DubSEO is a Leading SEO Services and Digital Marketing Company in London that delivers results, which is why we're the best local SEO company in London. 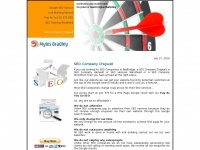 Call our SEO experts today! 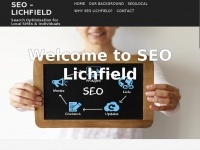 SEO Lichfield: "Highly experienced Lichfield SEO company providing freelance SEO services and search marketing advice to businesses in Lichfield Derby and across the UK." 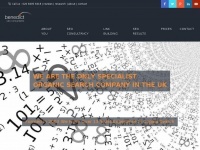 Bespoke pay on results SEO, from a leading UK SEO services company, to suit all budgets and ambitions. 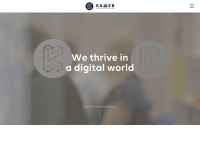 Kaweb is a digital agency based in Lichfield, on the outskirts of Birmingham. 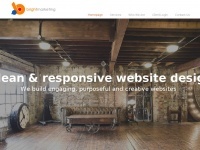 We offer a wide range of services to businesses across the UK, to include Web Design and Digital Marketing - we also specialise in bespoke website solutions for estate agents. 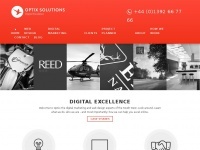 Digital Marketing Agency - Online, digital marketing specialists providing professional Website Design, SEO, PPC, Social Media Marketing, Ads & Management. 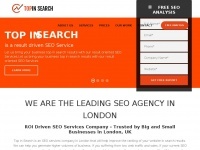 Top in Search is offering SEO services in London, UK. 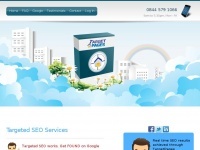 Being the best SEO agency London has to offer, our experts make us one of the best local SEO company. 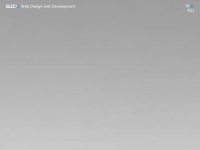 We also provide Web Design & Development, Search Engine Marketing and Social Media Marketing ..